Access to decent cloud storage is sort of becoming a necessity for most people these days. Especially as more and more work is done online. However, everyone seems to have an opinion when it comes to the perfect cloud storage. Chances are, you probably have a personal favorite and have no plans to shift to a new service. But Microsoft is now trying its best to lure customers away from Google Drive, and Dropbox with its new OneDrive compete offer. You have to commit to 500 seats or more. This means that small businesses with a relatively small team won’t really be able to take advantage of this deal. Also, you won’t be able to avail this if you’re an existing customer of OneDrive or Microsoft Office 365 productivity suite. Lastly, it is worth making a note that the deal is good through June 2018. Essentially, Microsoft’s big idea here to allow “potential” customers to try out their services. Since you don’t have to pay anything, Microsoft is hoping that big customers will sign on. Talking about the value proposition, Microsoft is bolstering its deep integrations between its own OneDrive service and Microsoft Office. For instance, if you have an active OneDrive subscription, Microsoft will allow multiple authors simultaneously work on a single Office document in real-time. After the offer expires in June, customers will have to pay for OneDrive for Business as usual. In case you’re wondering, the plan starts $5 per user per month. You can also opt-in for a $12.50 per user per month subscription to the Office 365 cloud productivity suite. With that being said, it is indeed a solid promotion, and it will definitely lure some customers. 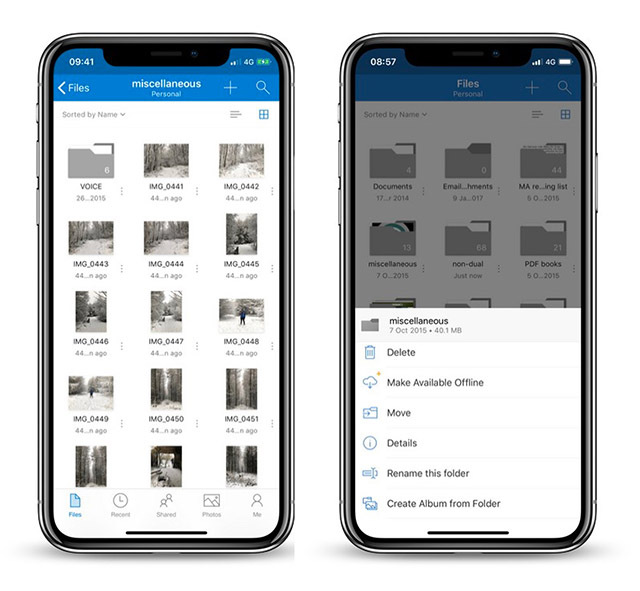 Microsoft officials said there are currently more than 350,000 organizations using OneDrive and it is expected that the ongoing promotion will increase that number quite a bit.